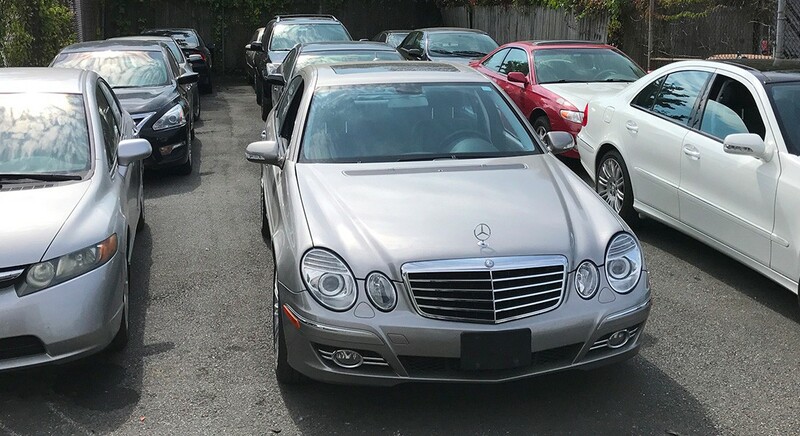 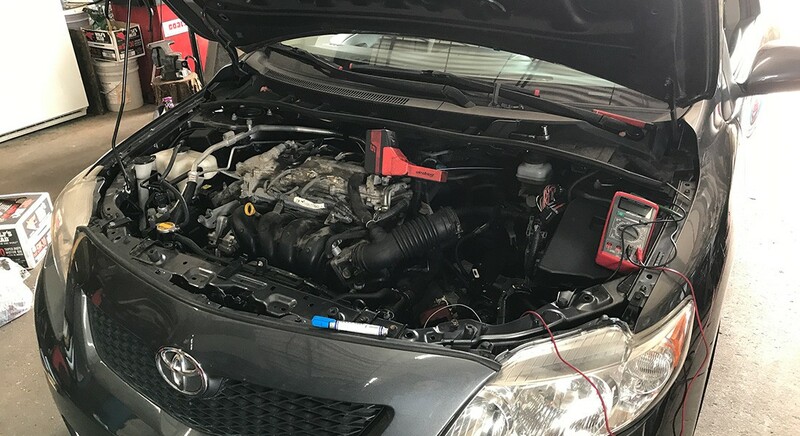 East West Motors, Inc. offers Foreign & Domestic Auto Repair Service, Full Service Body Shop, Used Car Sales & Large Inventory of Used Auto Parts. 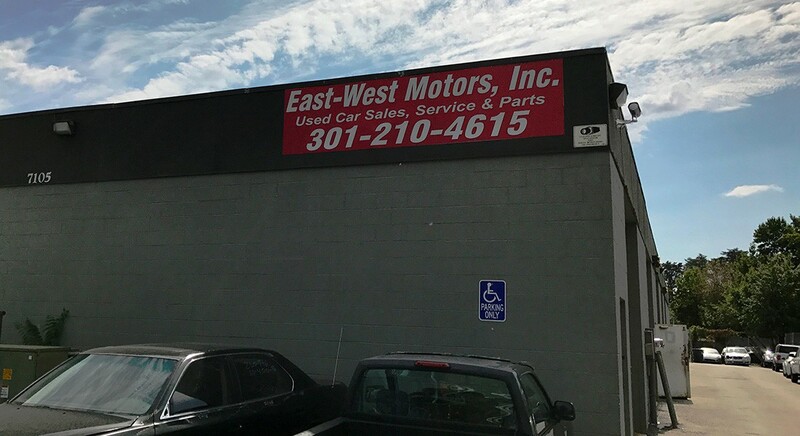 Family owned & operated since 1989 in Laurel Maryland, just minutes off I-95 and MD-200. 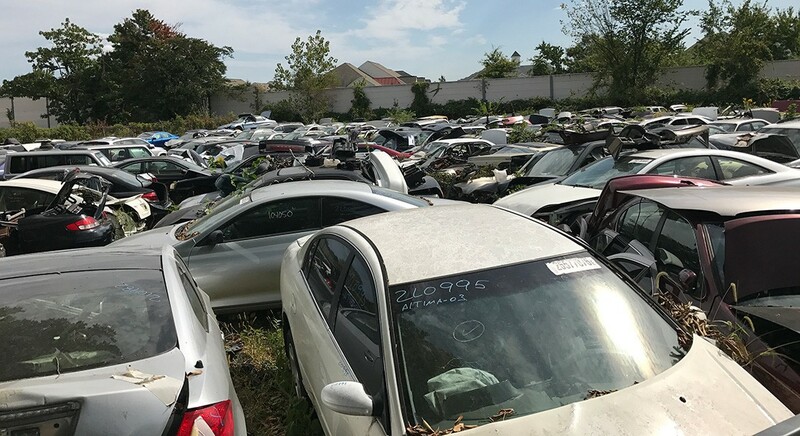 Convenient to many parts of Prince Georges County MD, including: Beltsville, College Park, Hyattsville, Greenbelt, Glenn Dale, Lanham, New Carrollton, Bowie, Seabrook, Landover, Bladensburg, Berwyn Heights and more. 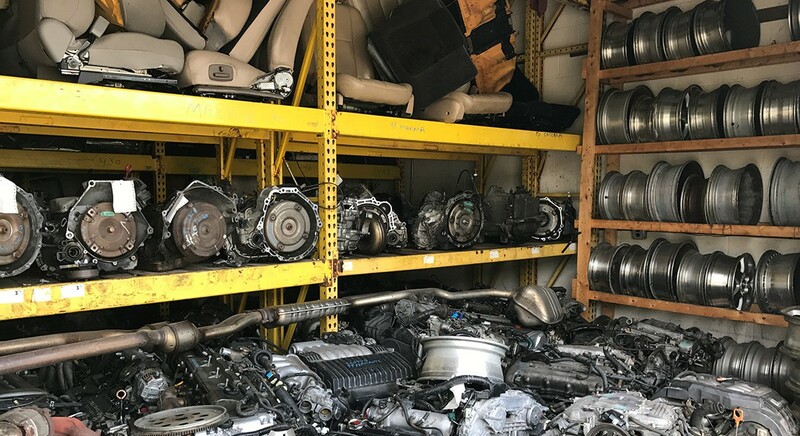 Offering both new and used auto parts to provide affordable options when you need to get parts replaced in your car, truck or van. 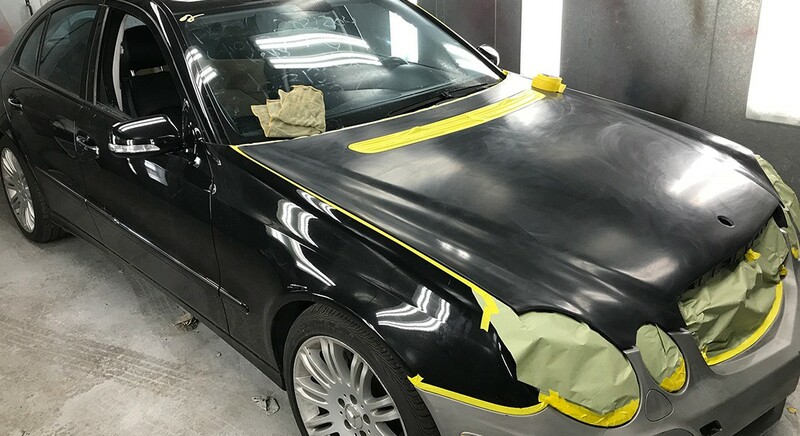 East-West Motors can repair minor body damage such as dents, dings or scratches on bumpers & doors to full body repair services if your car has hit a deer or been in an accident. 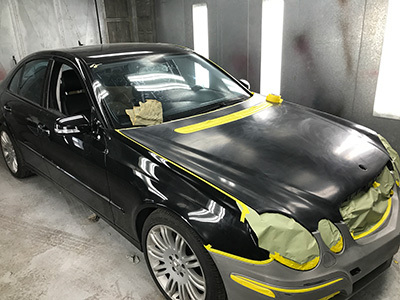 Auto painting is done in our state of the art paint booth to bring your car back to like new condition. 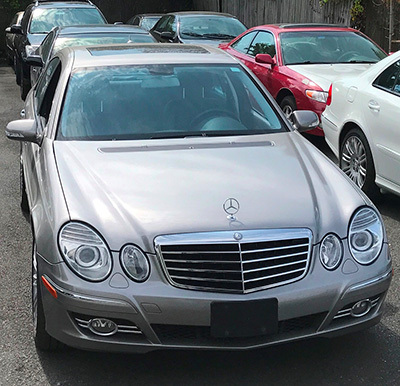 At East-West Motors, we maintain a great selection of high-quality, competitively priced used cars for sale. 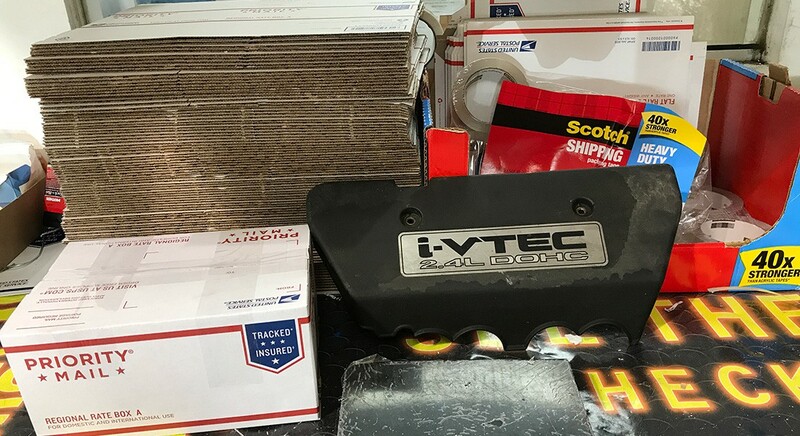 See what we have in stock on our website or Facebook page, or call or email us for a specific inquiry about our current inventory.